Good morning everyone. 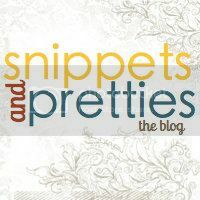 We took a little break, but the Pinteresting Thursday linky party is back! Today's theme is "DIY Home Projects". So come link up your favorite DIY pins, a DIY board, a DIY post you would liked pinned, or your Pinterest profile. And let's get "pinning"! Many thanks for having me today! 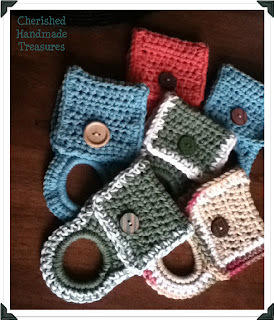 I'll be back soon to link up to Creative Corner!